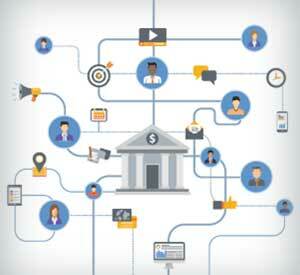 Bank of America’s Morris on Campus,™ Life According to an Upperclassman™ is designed to “educate and empower students to take control of their finances and bank with confidence in this new academic year,” the bank says. There’s a contest to submit your own tips too, but you have to be 18-25 years of age and going to college. Five finalists will be selected by B of A late next month. Each finalist will receive $5,000, then compete for an additional $25,000. The finalists will have 14 days to use social media tools — including video, PowerPoint, third-party endorsements and a mandatory essay of 500 words (or less) — to argue why their tip is the most helpful and relevant their peers. A 65-page guide to basic financial services. 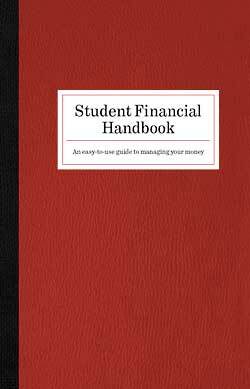 Chapters include budgeting, checking, savings, investing, online banking, bank fees, credit cards, identity theft, a quiz and a glossary that’s 10 times better than the one at the On Campus website. Includes CampusEdge Checking, with a check card, online banking and a Stuff Happens card that gives you a one-time bank fee refund, no matter what. B of A will also be taking its On Campus promotion on tour, with stops at colleges and universities across the country in coming weeks. You can read B of A’s press release about Morris on Campus here. This article was originally published on September 2, 2008 . All content © 2019 by The Financial Brand and may not be reproduced by any means without permission.